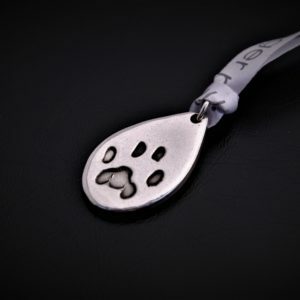 Pet’s are part of the family, that’s why we capture your four-legged friends paw prints in pure silver. 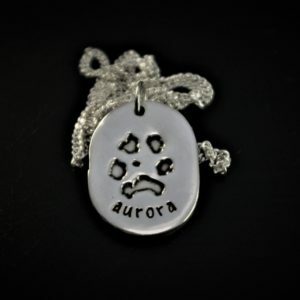 Our range of Paw Print Pendants is vast, from hearts with one pets print, to dog tags with two pets prints. All items include a free printing kit to make taking paw prints easy. 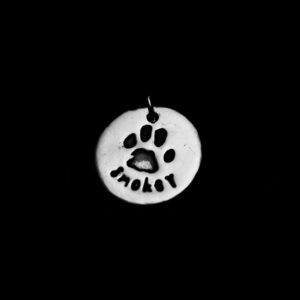 Silver Paw Print Necklaces make the perfect gift for any pet lover and are delivered beautifully gift wrapped straight to your door. 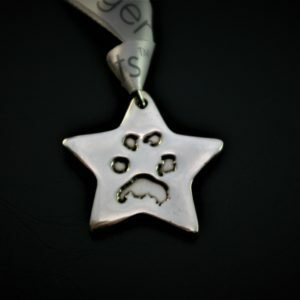 Create your special necklace now.